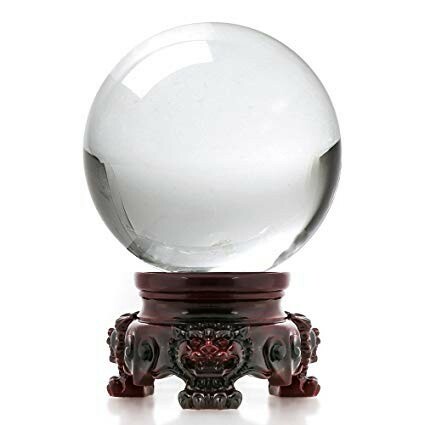 2019 Real Estate Predictions – Crystal Ball or Guess? The question I’m asked most often this time of year is “What’s the market going to do this year?” Will home prices rise, will it be a seller’s market, a buyer’s market, should I sell now or wait until Spring? My answer is always prefaced with “there is no crystal ball.” We do know that some trends will continue into 2019. Mortgage rates most likely will rise, inventory is also on the rise and home price appreciation will continue to slow. That’s the national rhetoric we read. But, the forecasters leave out one overriding truth - REAL ESTATE IS INTENSELY LOCAL. What happens in San Jose doesn’t translate to St. Louis. For example, St. Louis County is fairly tight with 2.8 months of inventory. If we look at luxury homes over $1 million, St. Louis County has a 9 month supply. My best advice is to ask your Realtor for a market update that is specific to your location and your price category. House hunting in the Clayton area, why not look to Larry Levy’s professional experience. We sat down with him to discuss his expertise in this sought-after neighborhood. Amenities play an important role in a buyer’s decision. Clayton provides a central location, a top school district, community center, dining, retail, and entertainment options, and traditional homes with tree-lined streets and sidewalks. What types of homes are in the Clayton area? Homes that were built starting at the turn of the 20th century through the 1960s and ‘70s. And in the 1980s, homes were built in the northern part of Clayton (Old Town Clayton) as well as the Clayton Gardens area. And then there are some intermittent buildings in the central part of Clayton—the White Elms, Clayton Hanley Corridor, etc. What kind of updates are buyers looking for in the Clayton area when they are looking to buy? Updated kitchen and baths are the most popular, and then having regular maintenance on the air conditioning, heating and roofing are essential. Is there anything you suggest that sellers do before they list? What’s most important is getting the house “show-ready.” That involves de-cluttering all the items that aren’t needed to be shown. It’s also taking care of maintenance items, repairs and painting (where possible) in neutral tones. The buyers want to come in and see the space, not the seller’s personal items. Is staging something you recommend for sellers to do in the Clayton area? Yes, I believe that staging is an integral part for sellers who have moved out. The staging needs to tell a story, and the story needs to blend and relate to the style of the home. For example, if it’s a traditional, Tudor-style home, you don’t want to have a lot of contemporary furniture and pictures. You might do more traditional styling with a blend of contemporary accessories to keep it modern. Can you talk about a recent sale you’ve made and how it sold? They’ve mostly been townhome-style residences in the Clayton Garden area. And what makes those so popular is that they are newer (less than 20 years old) and have a central location. The spaces themselves were open and big, not narrow and tight. The buyers wanted to get rid of heavy maintenance costs that they’ve had in the past, so the purchases worked out perfectly. How do your clients typically find you or hear about you? I’ve been doing this for nearly 20 years, so a lot of my clients come from word-of-mouth. Then there’s the combination of my marketing efforts and my own databases of people I’ve previously worked with. I was born and raised in Clayton, and my family still lives in Clayton. So it’s just been a strong commitment to relationships and creating trust. You said you have been doing real estate for nearly 20 years. Can you talk about how long you’ve been with Janet McAfee? I have been with Janet McAfee for a little over ten years. Before that, I worked for a luxury new home builder for a couple of years, and early in my career, I was with a web of large brokers. So it’s been in the last 11 years that I’ve learned the nuances of working with luxury clients. They are clients that are more educated, lead a sophisticated lifestyle and need for a larger home. What is it like working at Janet McAfee? Janet McAfee has provided me with tons of support. The management and staff are very professional, and they have the experience in luxury sales in Saint Louis. The marketing tools they offer really maximize the exposure and creates continuity in my brand, Larry Levy Luxury Homes. Are you looking to buy or sell a home? At Janet McAfee, our real estate agents, like Larry Levy, are seasoned experts ready to assist you! If you’re thinking of selling your home this season, here are some suggestions about selling in the winter to help guide you through the decision-making process. 1. Inventory is Low = List Now. Residential real estate is driven by supply and demand. When supply is low, as it is now, Sellers have less competition for buyers. When two or more buyers are competing for the same property, the price is going up. 2. Inventory of Comparable Properties = Need More Data. While inventory is low across the entire market, we must look at specifics. What are inventory levels in your price range and in your neighborhood? Your Realtor will drill down to only the areas and price ranges, which are considered comparable. We do have excess inventory in some categories, so you should be well informed before making the final call. 3. Pool or outdoor amenity is an essential selling feature = Wait until Spring. If your swimming pool or outdoor living feature is an essential reason for anyone to buy your home, you should wait until it is looking its best. If waiting is not an option, I highly recommend providing photos which show just how lovely it looks. 4. High lot value/possible tear down = List Now. New home inventory is low and builders are anxiously scouring the market for good lots in good locations. If your home could be a tear down, take advantage of current conditions and list now. 5. Condo or Villa = List Now. Currently, demand is strong for condos, villas and lifestyle communities. 6. People buy homes every season of the year = List Now. Remember, people will buy homes in every season. 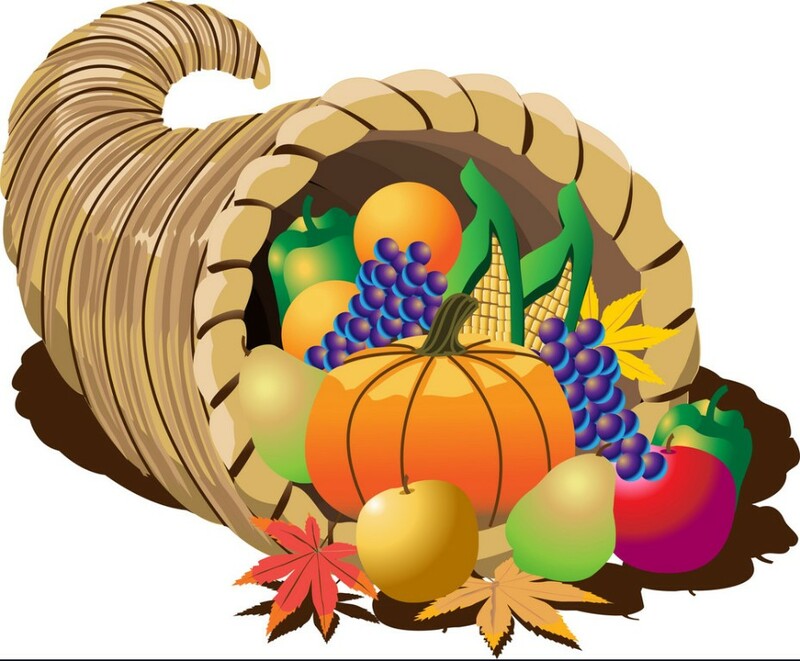 Job transfers, promotions, marriages, changes in family situation happen all year. A desirable, well priced home will sell any and every day of the year. 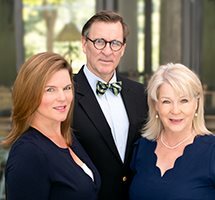 At Janet McAfee, our experienced real estate agents are available and ready to help you year-round. Whether you’re looking to buy or sell your house or simply in search of some more information, our agents know that real estate can involve life-changing decisions, and we pride ourselves on our commitment to intensive personal service, with your needs as our top priority. For more information, you can call us at (314) 997-4800 or visit our website! Corporate transferees schedule home buying trips over the holidays. The reality is that when work commitments slow down around the holidays, buyers look online. Holiday buyers have a sense of urgency to write an acceptable offer before the end of the year. Inventory is lower over the holidays; sellers face less competition; and serious buyers are quicker to make a strong offer. for keeping our favorite recipes deliciously fresh and warm? every time we need to open a new bottle. 5. Recycle Cabinets – The easiest way to separate waste from recyclables. What’s on your wish list for best kitchen appliance? Interest in purchasing luxury real estate remains high for both financial and emotional reasons. In most cultures, purchasing a home is a barometer of success. Individuals consider investing in real estate to be a smart financial investment and an important path to creating wealth. The study reveals affluent buyers seek 1) security and privacy, 2) the ability to grow as a person, 3) having personalized/customized space and 4) a place that facilitates happy memories with family and friends. Janet McAfee is the exclusive St. Louis member of Luxury Portfolio International. For a copy of the whitepaper, Luxury Real Estate: What Matters Most to Today’s Global Elite, please contact jhorlacher@ janetmcafee.com.